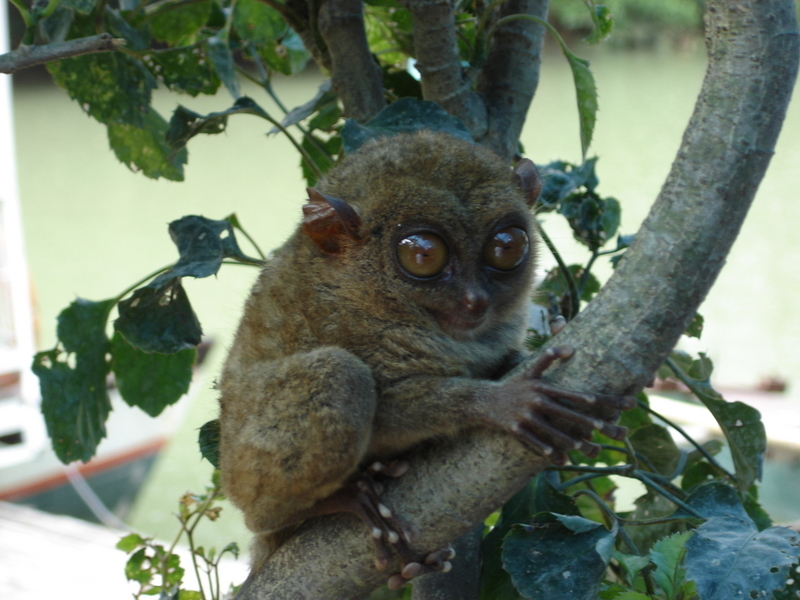 This is a TARSIER, the smallest monkey in the whole world found in the Philippines (specifically in the island of Bohol, central Philippines). They’re fast becoming extinct, so the government is taking extra efforts in preserving them. Doesn’t it look more like a rat? 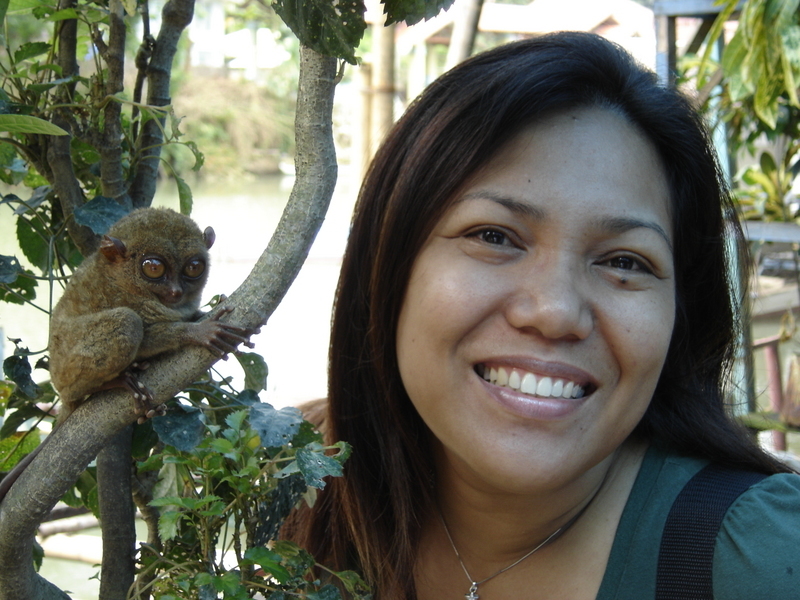 But no, it’s a monkey.. Tarsiers are so small that they can fit comfortably in the palm of your hands. They’re nocturnal creatures, so this one is sleepy.